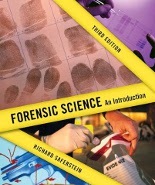 Written by a nationally renowned forensic science expert and author, Forensic Science provides the perfect balance between concepts and applications—making learning forensic science exciting! In-Text Quick Labs are short, hands-on, easy-to-implement activites that enable students to learn by doing. 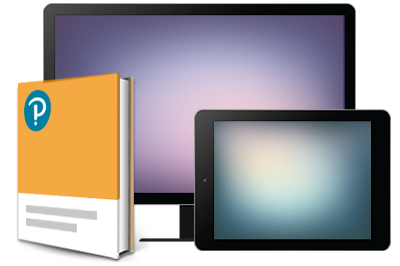 Short, easy-to-digest chapters, more colorful images and graphics, and a greater variety of end-of-chapter questions make the program accessible to even more types of learners.